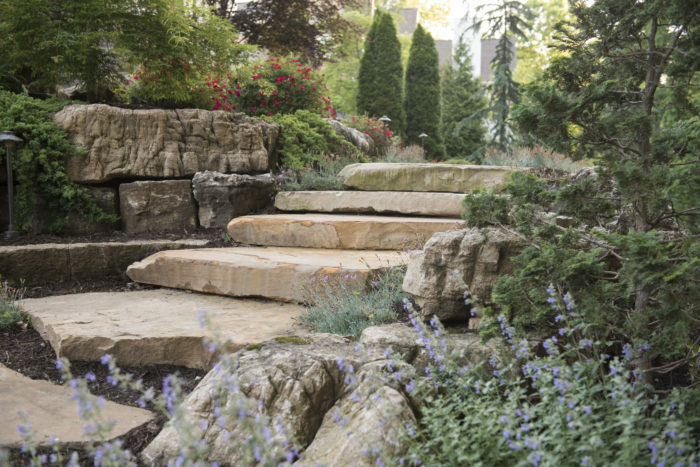 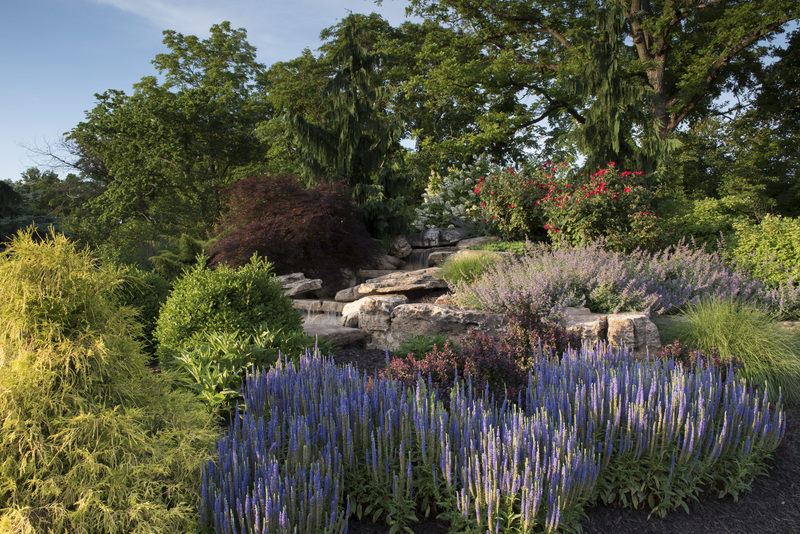 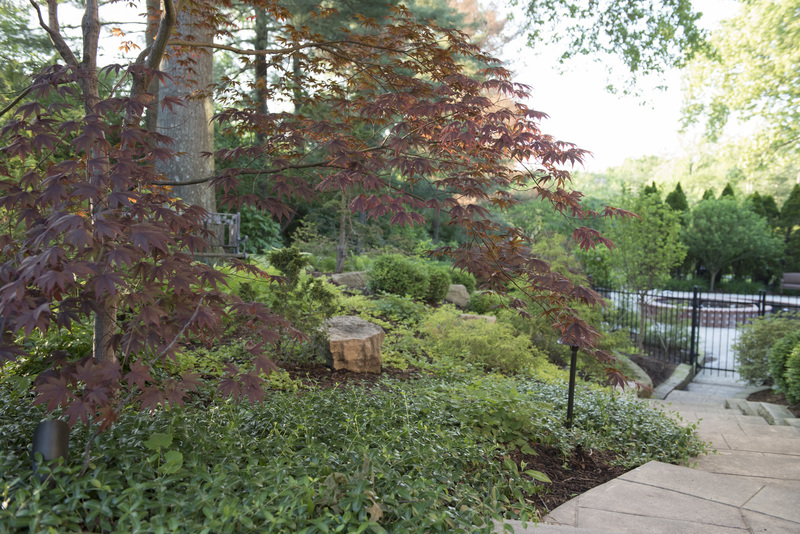 Like a fine wine, newly planted landscaping gets better with age. 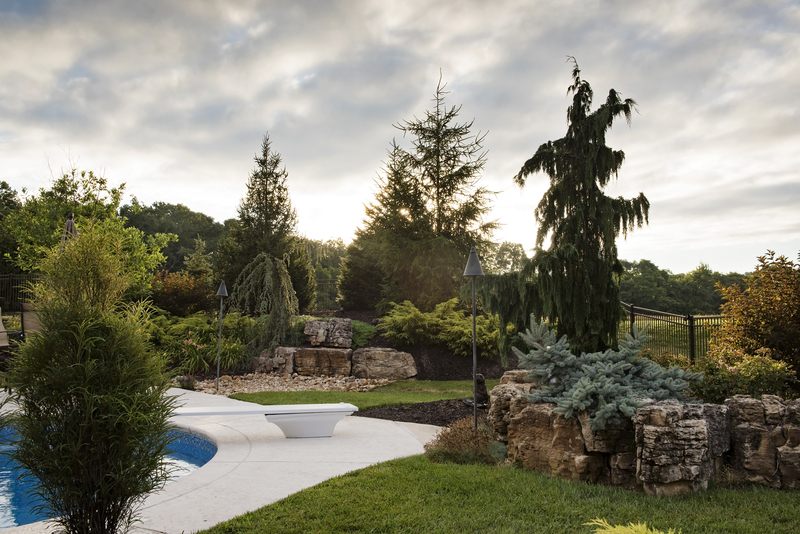 When we complete a customer’s landscaping it usually takes a two to three years for the designer’s vision to begin to be realized. 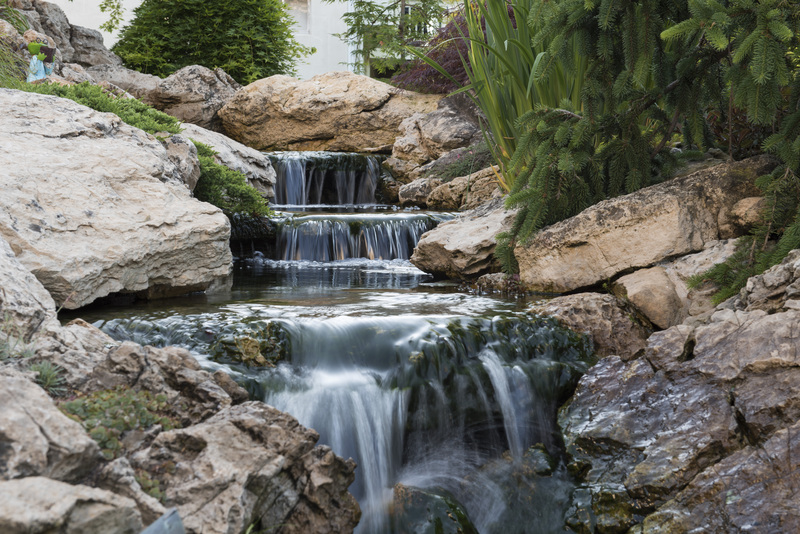 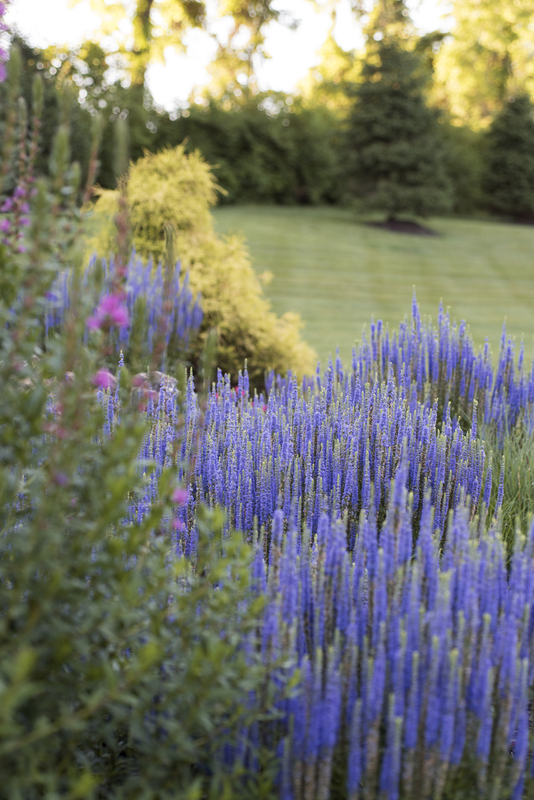 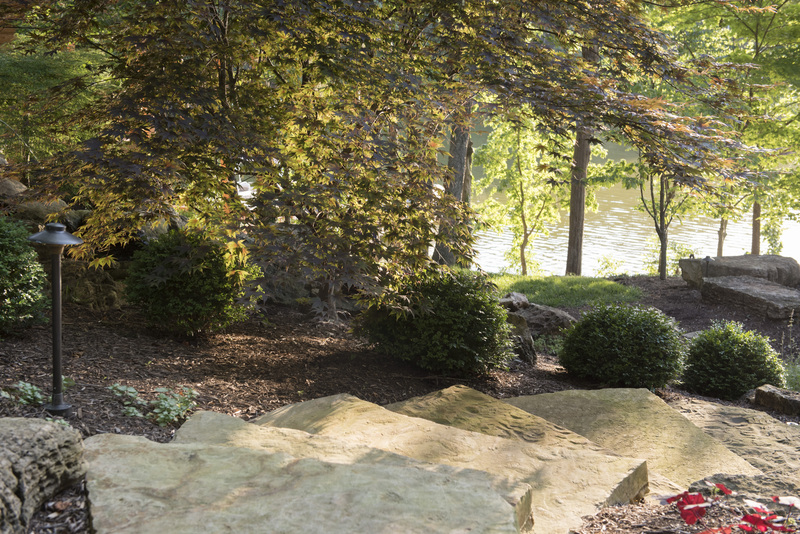 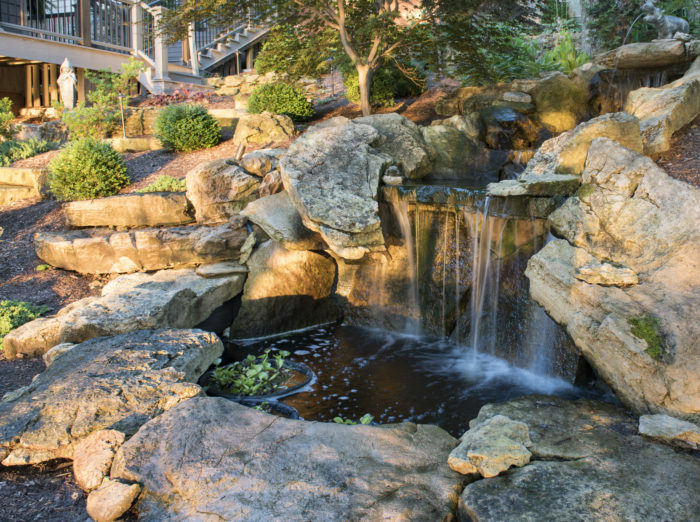 Each year, as we notice some of the landscapes we have previously designed and installed have begun to grow into that vision, we pick a few and capture them. 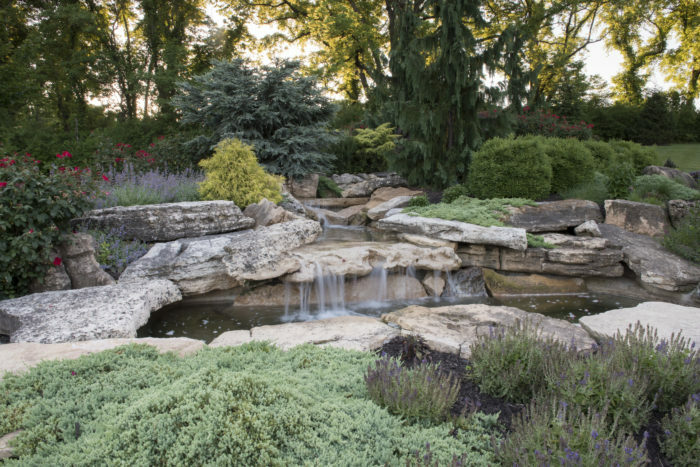 Our incredible team of landscape designers, hard-working crew members, and these photos of their work helped make 2017 a year of great achievement. 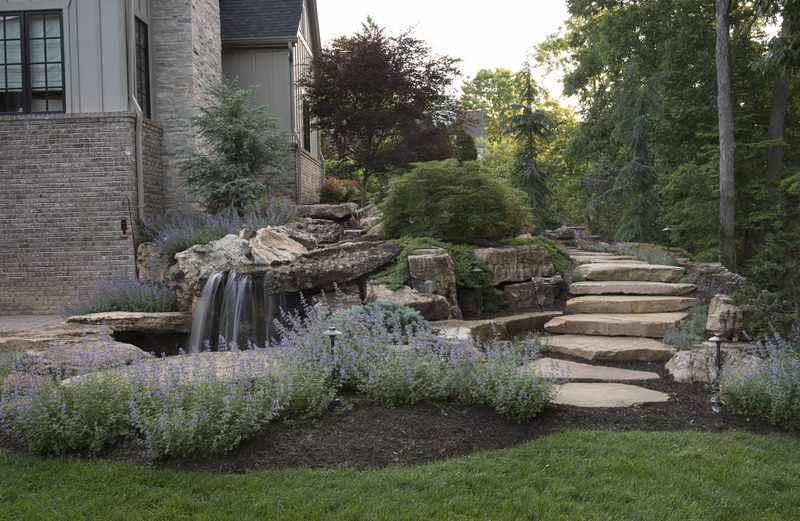 We are proud to have been honored with our first national award by the National Association of Landscape Professionals. 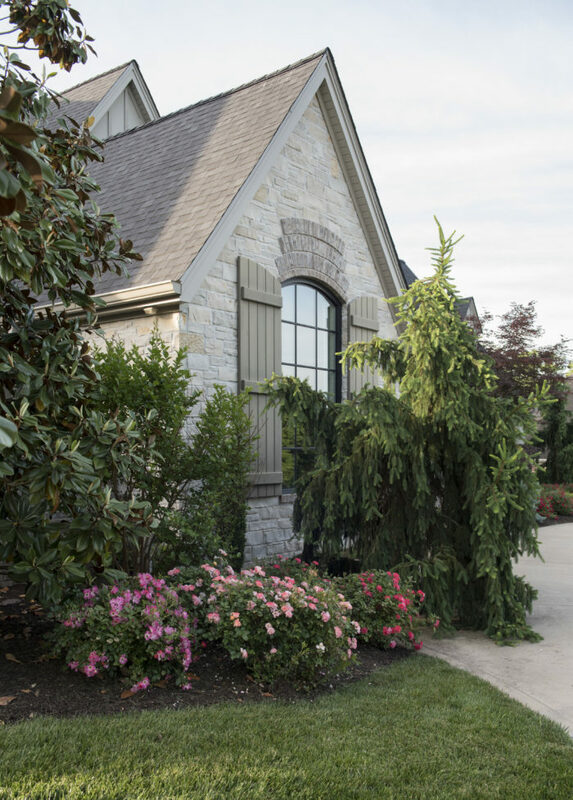 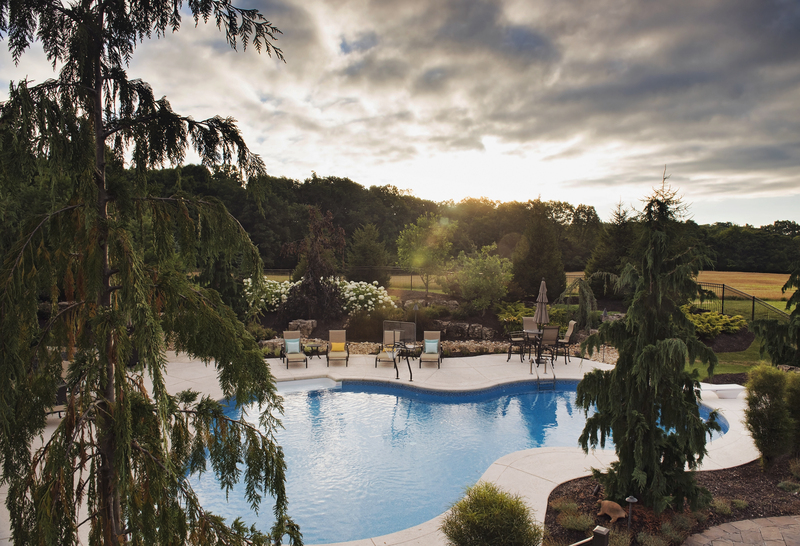 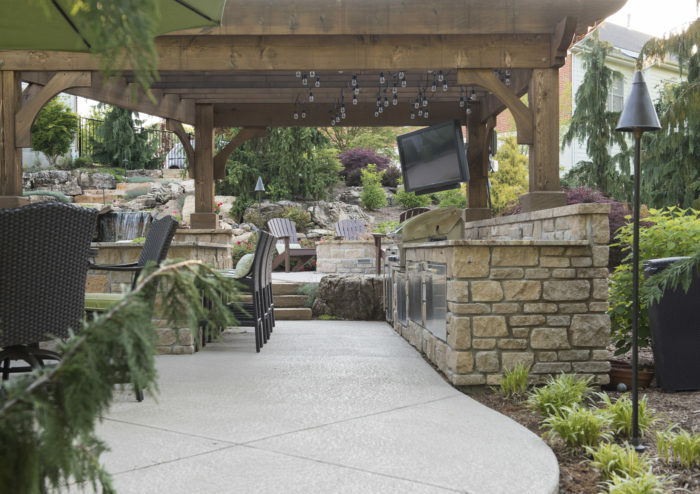 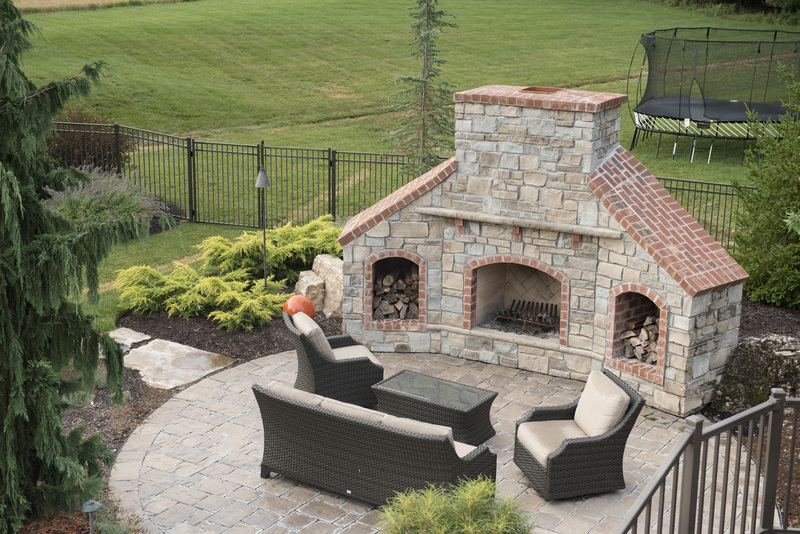 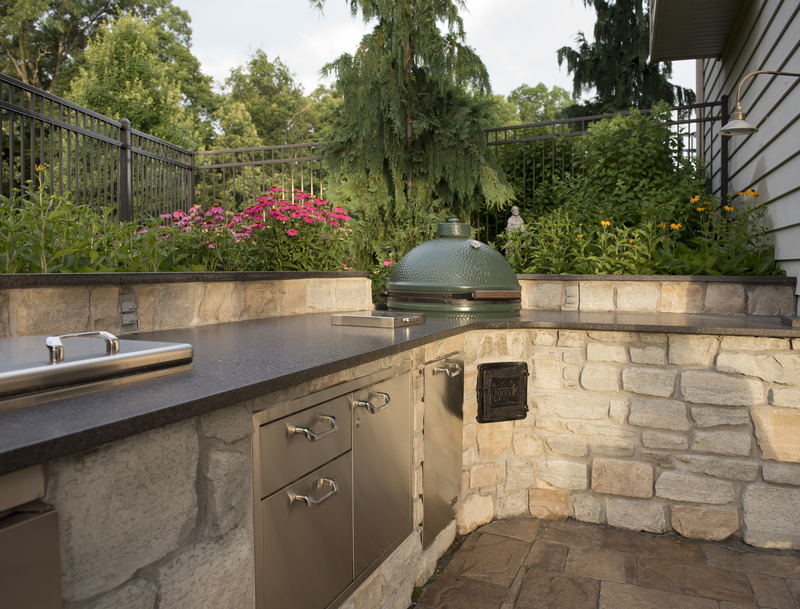 On the local level, Tony Frisella Jr. was named one of St. Louis Homes and Lifestyles Magazine’s 5 under 40 Design Stars and we were honored with the People’s Choice Award for Best Landscaping Company by Chesterfield Lifestyle Magazine. 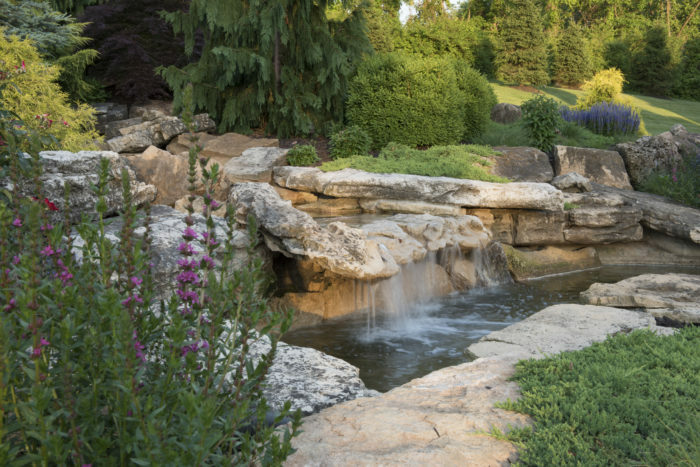 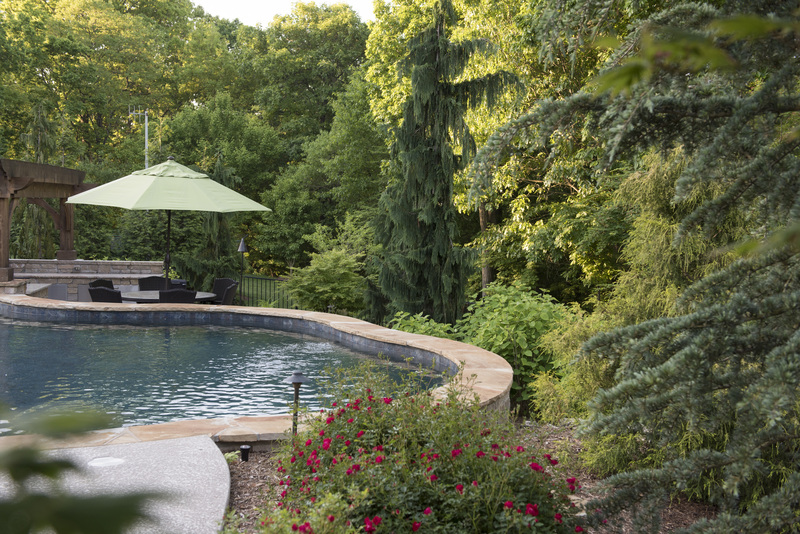 We are also currently in the running for two St. Louis At Home Magazine Architect and Designer (ADA) Awards for Residential Landscape Design and Outdoor Living Space.